Why did Donald Duck cross the road? Why did the chicken cross the road? To get to the other side, of course. 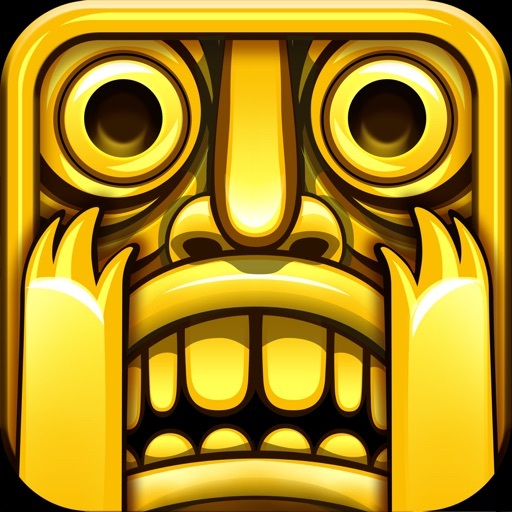 And apparently so that it could serve as the inspiration behind the popular mobile game Crossy Road. And why did the duck cross the road? To prove he’s no chicken, of course. And in the case of Donald Duck, so that it could serve as a teaser for an apparent tie-up between Disney and Crossy Road. 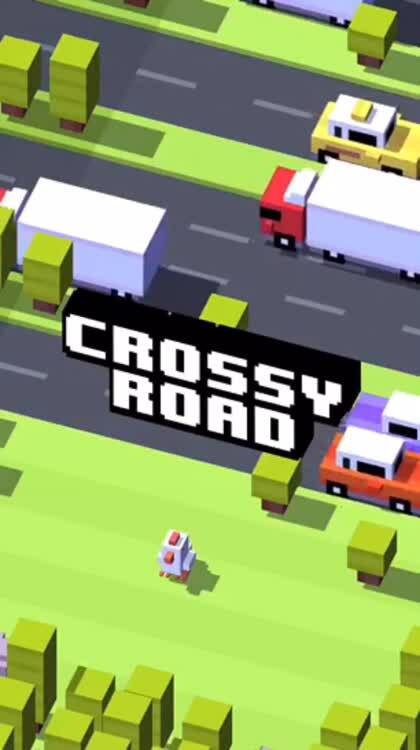 Created by Hipster Whale and released on iOS in November 2014, Crossy Road is something of a modernized Frogger. 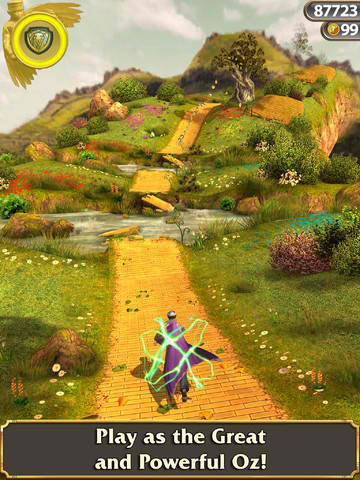 Essentially, it’s an endless arcade hopper that lets you control a chicken or another available playable character in hopes of getting as far as possible across roads, rivers, train tracks and more without getting run over or otherwise getting killed. 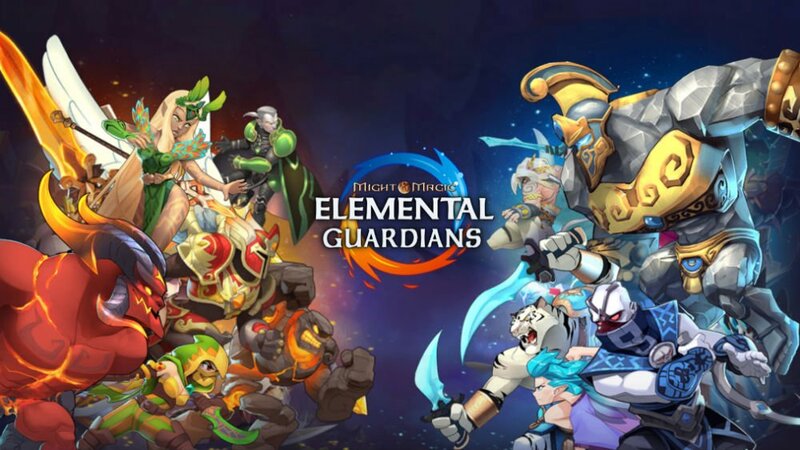 Along the way, you can collect coins with which to unlock new characters, including other kinds of animals and avatars based on popular stereotypes and fictional figures, via the prize machine. 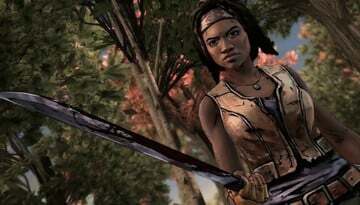 Certain characters may also be unlocked via in-app purchase. 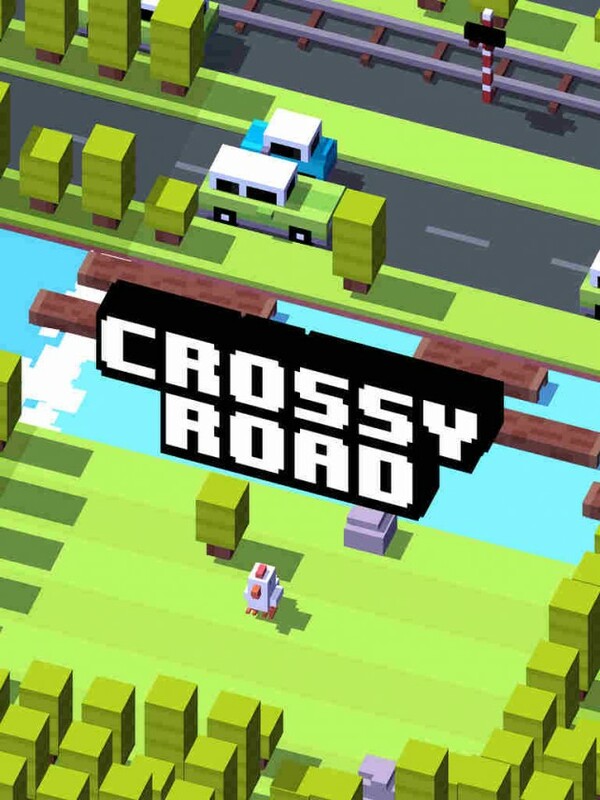 Disney crossing over to Crossy Road? 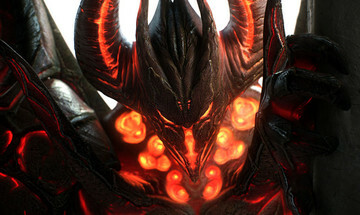 One of the indicators that a game has achieved great popularity is when it’s tapped for some sort of tie-up with a high-profile company or a well-known franchise. 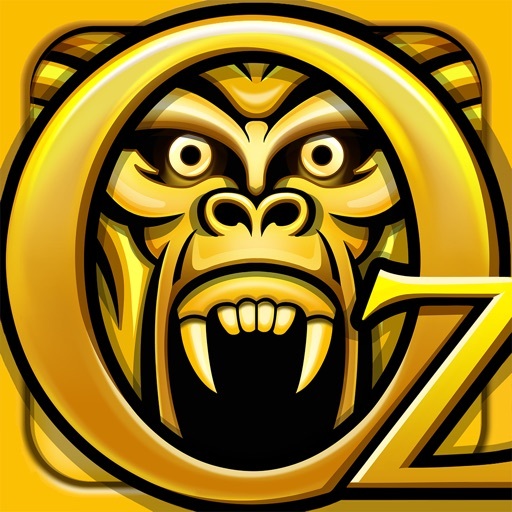 For example, the pioneering endless runner Temple Run has been brought into play by no less than Disney for the official iOS games of two of its films, “Brave” and “Oz the Great and Powerful,” resulting in Temple Run: Brave and Temple Run: Oz. 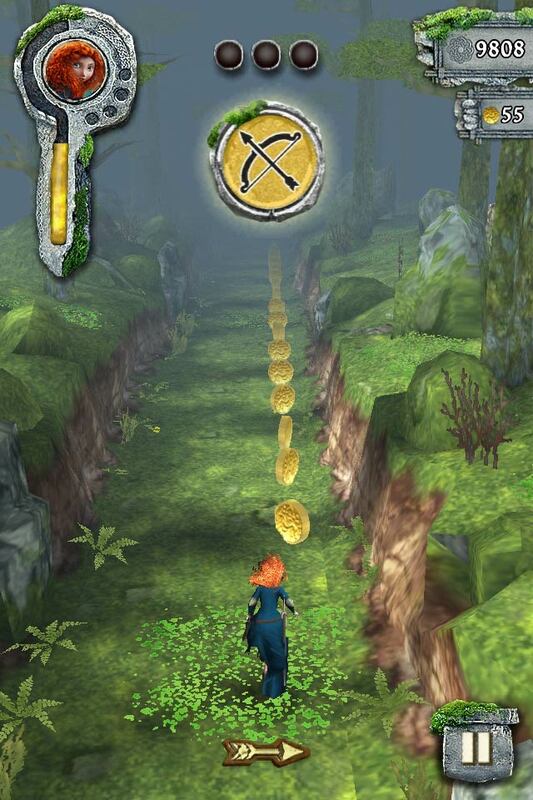 Can You Outrun Mordu The Bear In Temple Run Brave? Titled “The Chicken vs. Donald Duck,” the video features a chicken crossing the road unharmed and then Donald Duck attempting the same only to be hit by a passing vehicle. 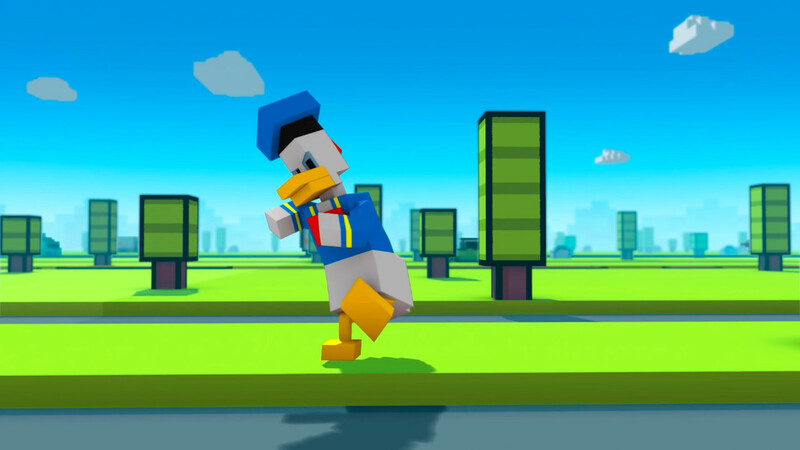 It’s important to note that the entire video, including Donald Duck himself, is rendered in a colorful voxel art style that is unmistakably based on the look and feel of Crossy Road. 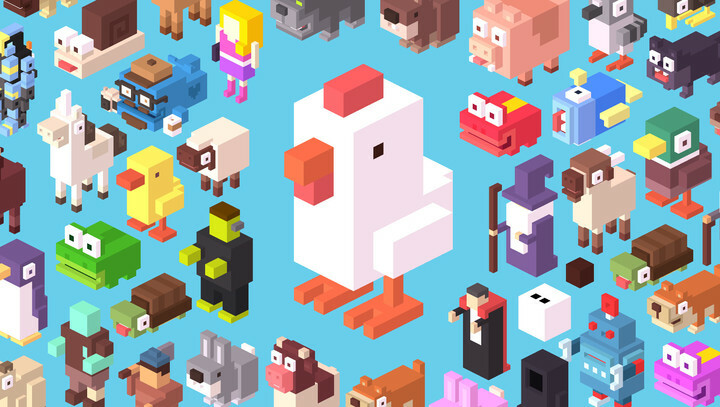 This could mean that Donald Duck and perhaps other iconic Disney mascots will soon come to Crossy Road as unlockable characters. 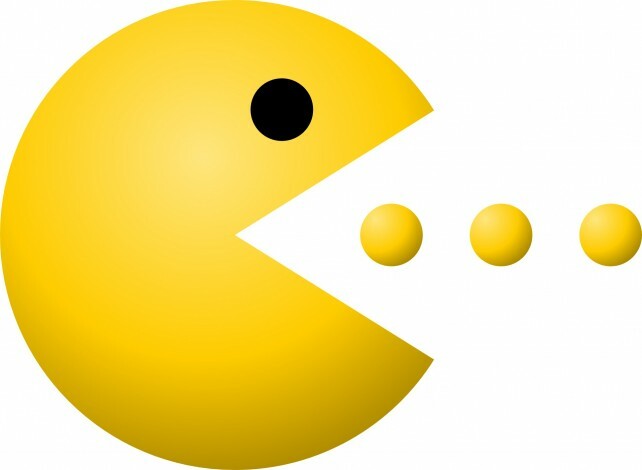 More promisingly, this could mean that there will soon be a separate, new game based on Crossy Road that will feature Disney characters. 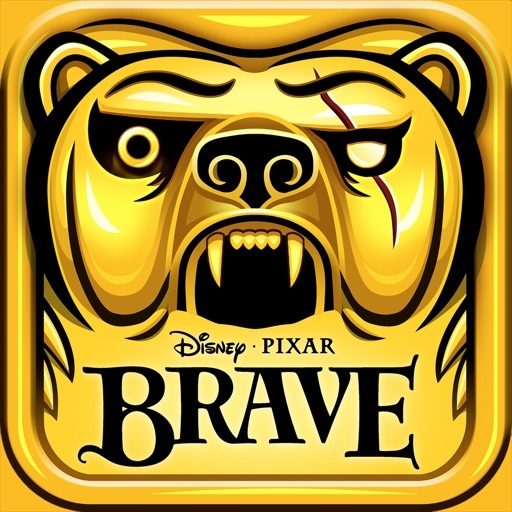 Either way, stay tuned to AppAdvice for further information on the prospective crossover between Disney and Crossy Road. 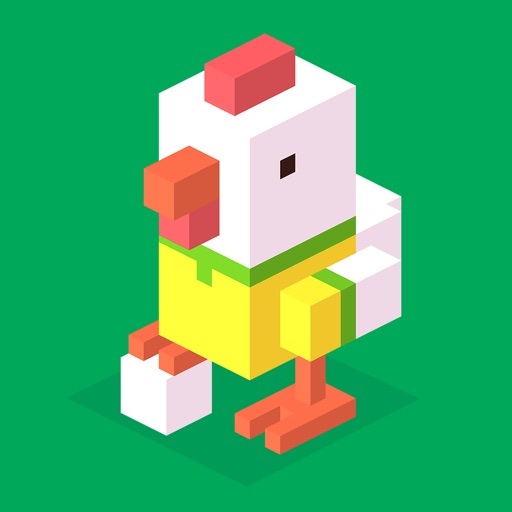 If you haven’t yet, you can download Crossy Road for your iPhone, iPod touch, or iPad from the App Store for free. top Why did Donald Duck cross the road?